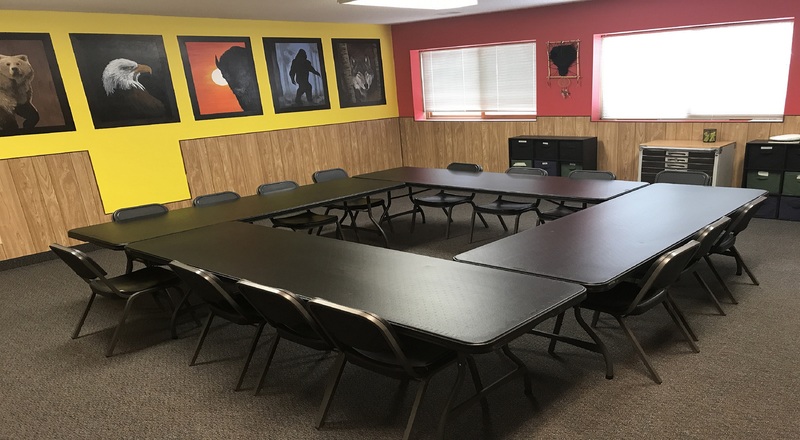 Our outpatient treatment program for men features a professional staff that specializes in working with clients who suffer from substance use disorder. This 12-step program is designed to benefit adults who need frequent contact and a great deal of structure. It is licensed under Minnesota State 245G. Participants are expected to attend 33 sessions four days a week Monday, Tuesday, Wednesday and Friday from 9:00 to 12:00. Then 20 sessions for two days per week Tuesday and Friday for a total of 150 hours. Participants are also expected to attend weekly one on one sessions with counselor for a total of 15 weeks. Length of stay is based on client treatment progress. Individual and group sessions with a consulting psychologist are also available. Acupuncture can also be provided by consulting acupuncturist.